Posted on Feb 3, 2012 by Appleton Downtown Inc.
Get a Kiss from Avenue Jewelers for Valentine's! 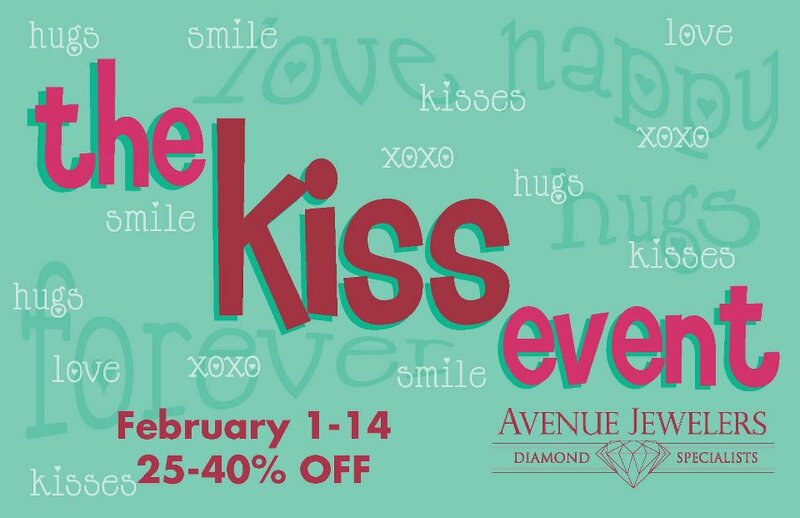 The KISS Event at Avenue Jewelers runs through February 14th. Pick a chocolate KISS and receive 25-40% off most items now thru Valentines Day, February 14th! Click the "share" button and tell your friends.